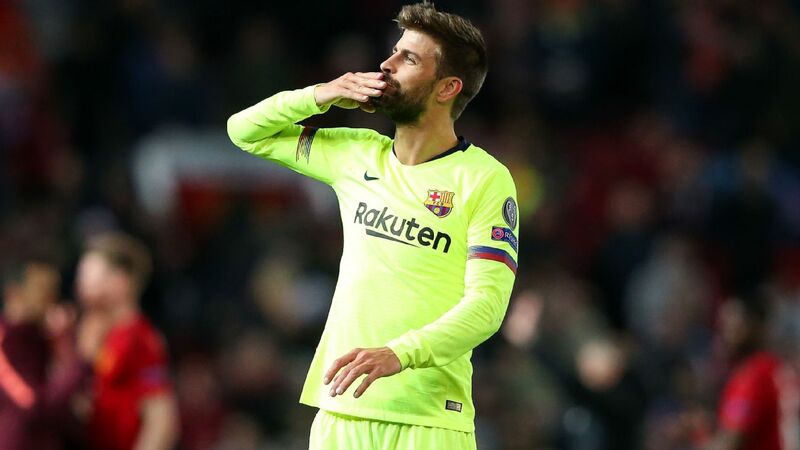 It was almost all positive for Luis Enrique in his first official game in charge of Barcelona as his side romped to a 3-0 victory over Elche, despite playing more than half the game with just 10 players. 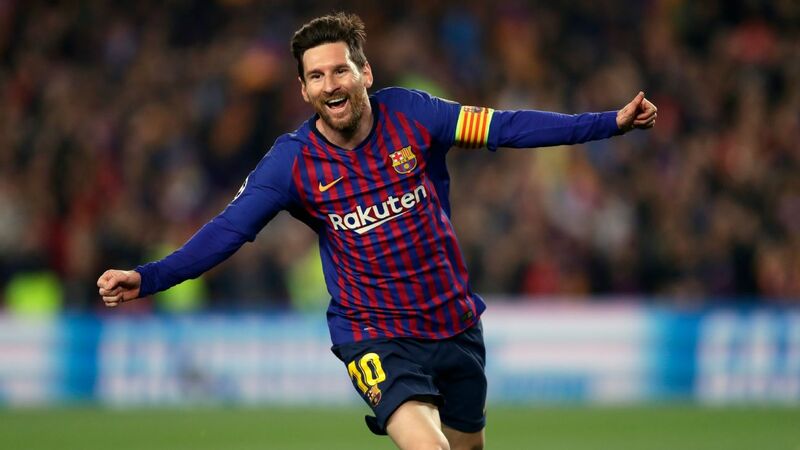 The best news for all Barca fans is there can be no doubts that Lionel Messi is back to his best and looking hungrier than ever. 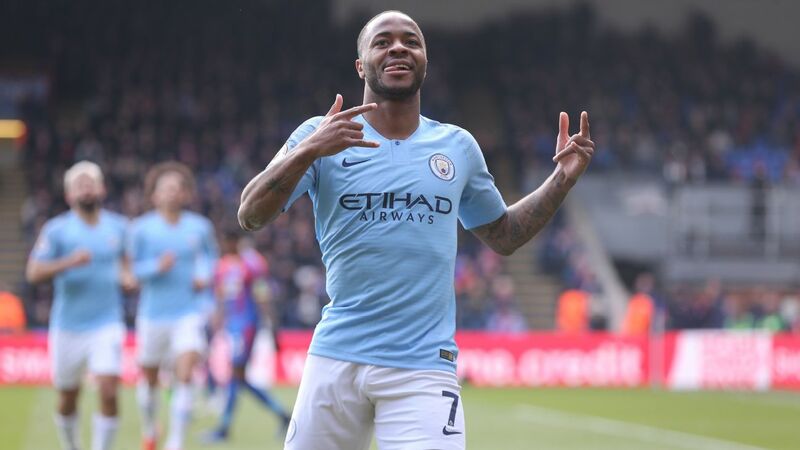 He was electric and hit two exquisitely taken goals as he appeared keen to dismiss any trace of the disappointment of last season. 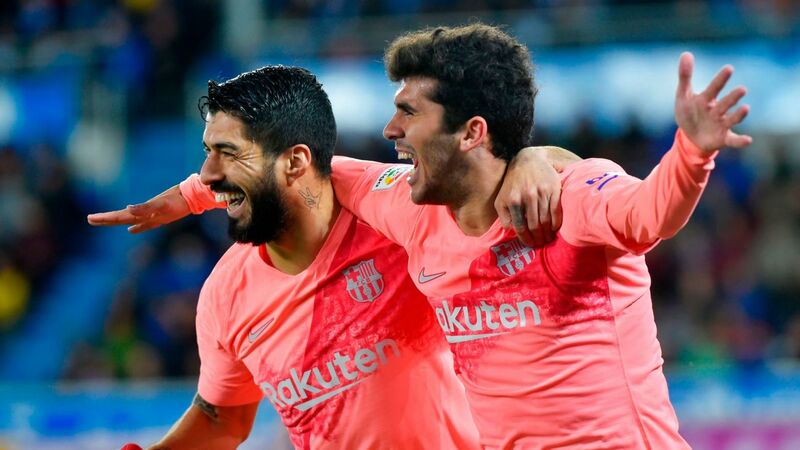 The next big bonus was the arrival of 18-year-old Munir El Haddadi who capped a superb performance with a wonderful and decisive second goal, while proving to Enrique that he can be added to his attacking options for the busy season to come. 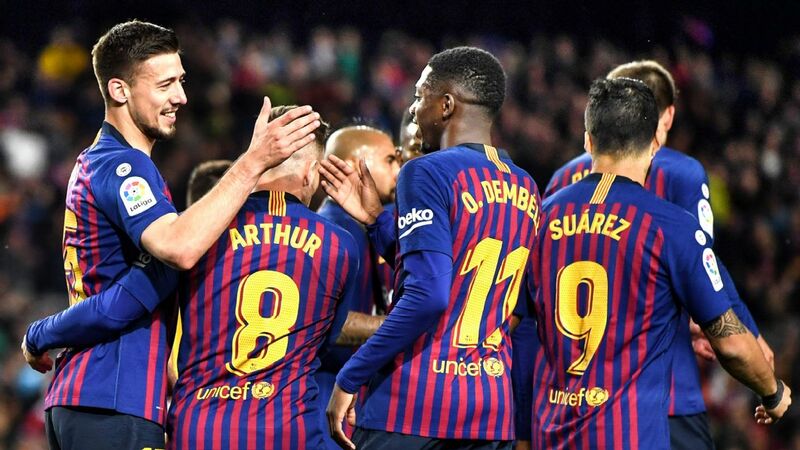 Apart from those two standout performances there were promising debuts by new signings Jeremy Mathieu and Ivan Rakitic, who both seamlessly slotted into their central roles in defence and midfield. And there were signs from Dani Alves -- complete with a new Mohican influenced hairstyle -- that he may be back to close to his best and ready to contribute. 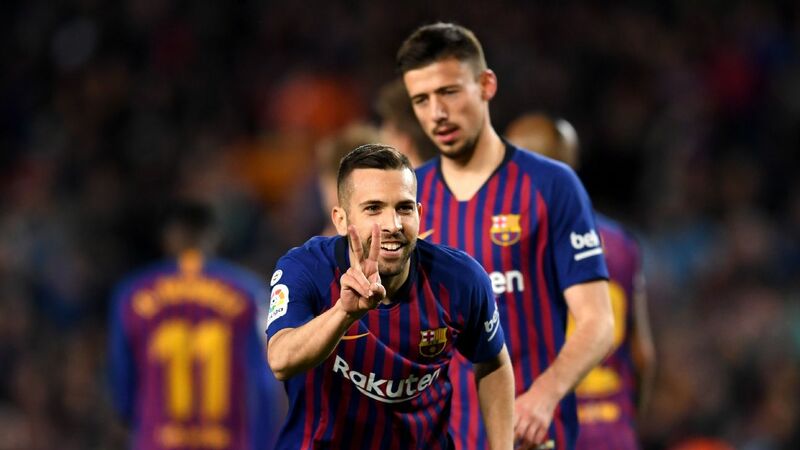 There was a solid 90 minutes on the other flank from Jordi Alba and Andres Iniesta looked sharp as well for the 75 minutes he was asked to give while the other debutant -- goalkeeper Claudio Bravo -- had as quiet an evening as he could expect with his new club. 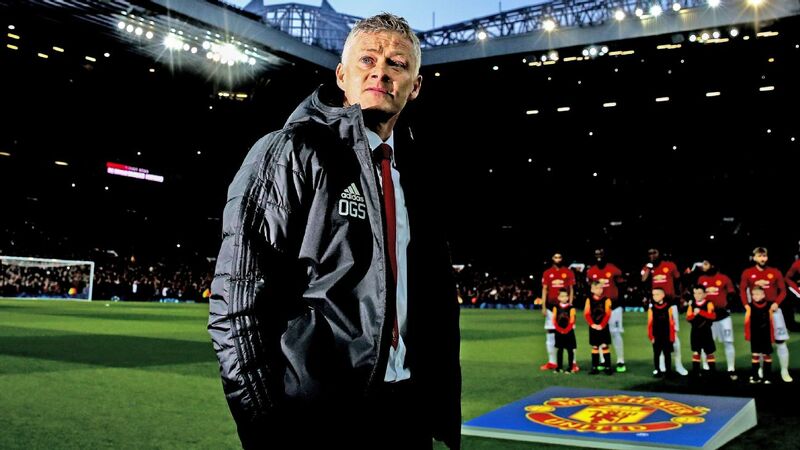 It went all so swimmingly well that the stadium were chanting the name of their new coach by the final whistle and with Neymar, Luis Suarez and Gerard Pique all to be added to the squad at varying points this fall, the new boss clearly has a side to challenge for trophies this season. While the opening minutes were dominated by the appearance of a black cat, it did not help the luck of an Elche side that was hopelessly outclassed even when they had the benefit of a man advantage for the entire second half. 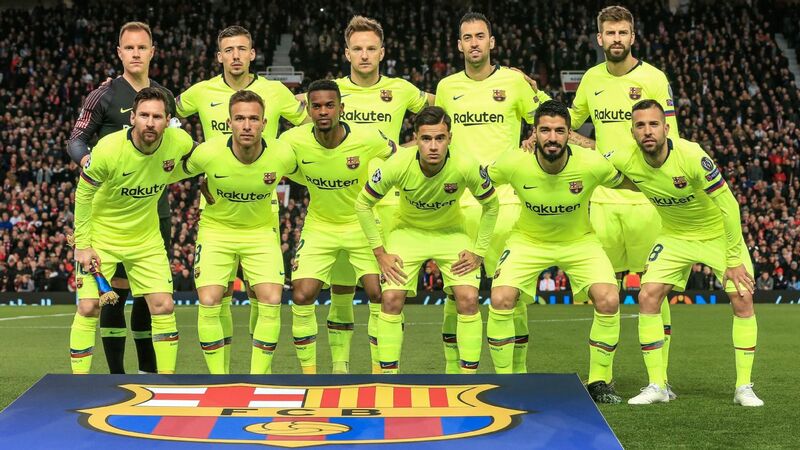 Indeed the only problem Enrique encountered on the night was what to do when his side went down to ten men on the stroke of halftime after Javier Mascherano was sent off for felling an opponent, just moments after Messi had opened the scoring. 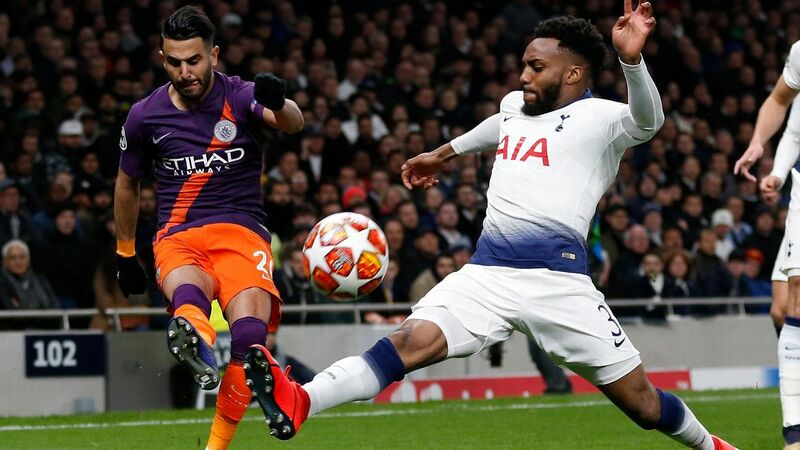 That problem came about when Sergio Busquets back-headed a long clearance into the path of Garry Rodrigues to leave Mascherano with little option as the forward bore in on goal. 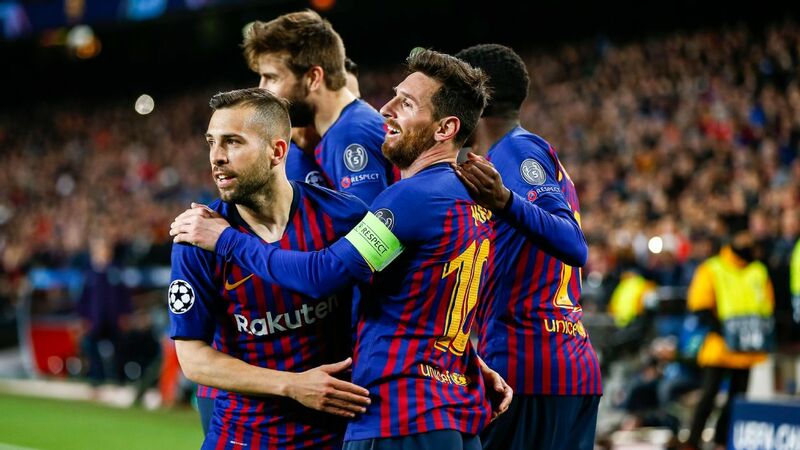 It left Barca with what looked like a tricky second half with just the one goal advantage, but Munir's deft flick with the outside of his left foot off a Rakitic pass just after halftime buried any hopes that Elche had of getting anything from the game. Munir capped his Barcelona first team debut with an early second half goal. And with that a new star was born. The Madrid born youngster -- of Moroccan descent -- started his career at Atletico Madrid and they will be kicking themselves if he keeps up this level of performance. 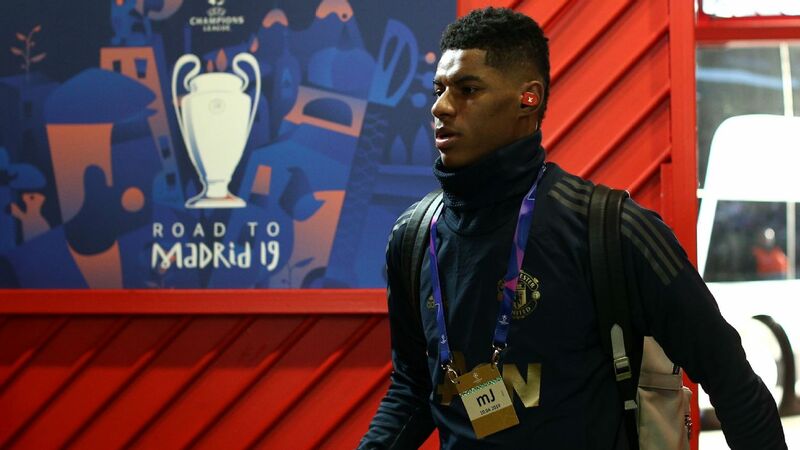 It was a dream debut for the kid who only made his debut for the B side in March of this year. 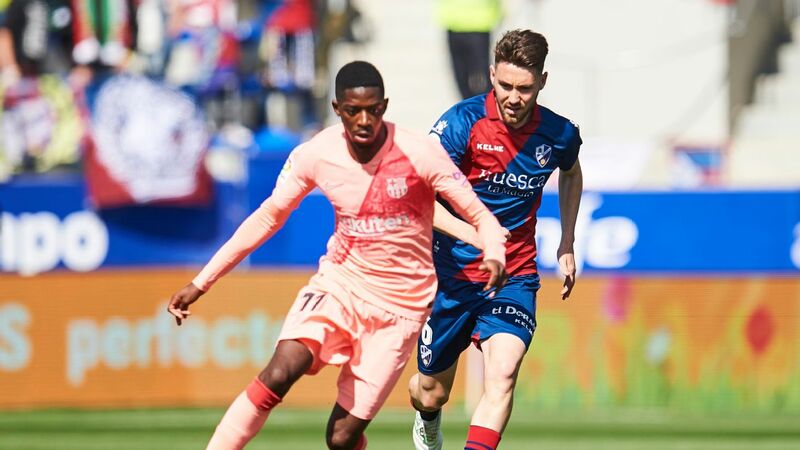 After an impressive preseason in which he hit four goals, Enrique showed his willingness to throw in young talent by starting him ahead of Pedro Rodriguez who had been ill earlier in the week. With 82% possession in the first period Barca were always in control but that sending off did let doubts creep in for a short time until Munir's goal. 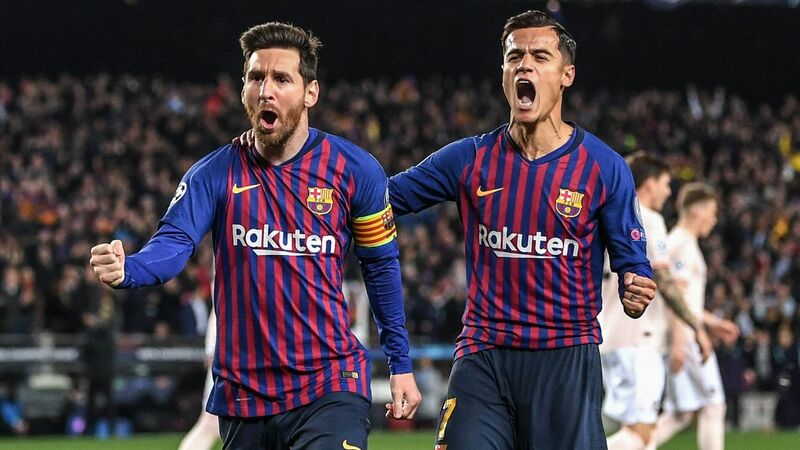 He had already hit the bar in the opening minutes with a great left-footed shot and Iniesta repeated that feat a little later as Barca looked for the opening goal. 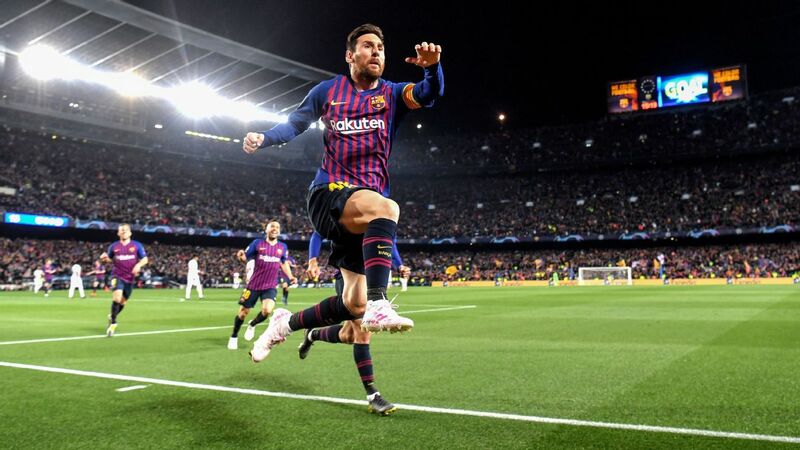 That came in the end when Messi needed just four touches of the ball to turn, beat his marker, advance into the area and fire an unstoppable left-footed shot into the corner of the net. 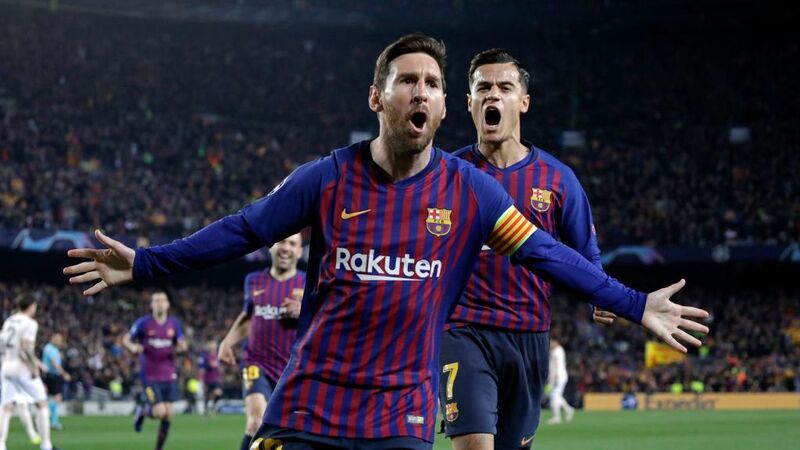 Busquets then blotted his copy book with that header almost immediately after he had provided Messi with the interception that led to the goal, but Munir and then Messi again made sure Barca would not suffer in their first game and give Enrique plenty to smile about. Messi was on fire from the start, looking hungrier than ever to impress. 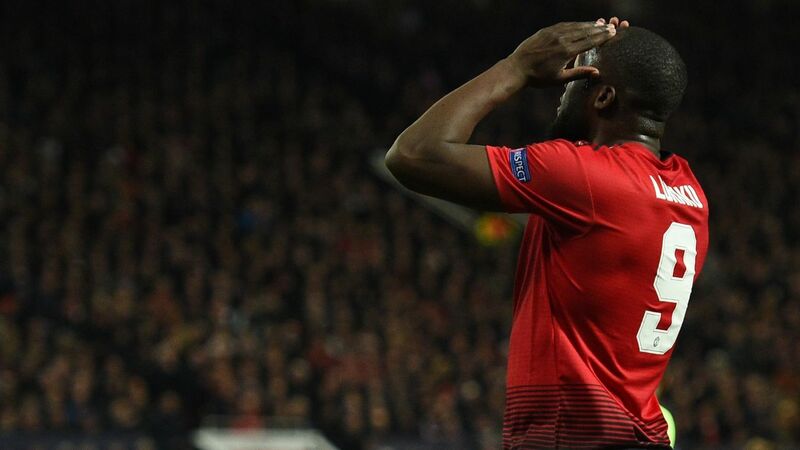 He chased and harried for the ball all evening and got the double he deserved. 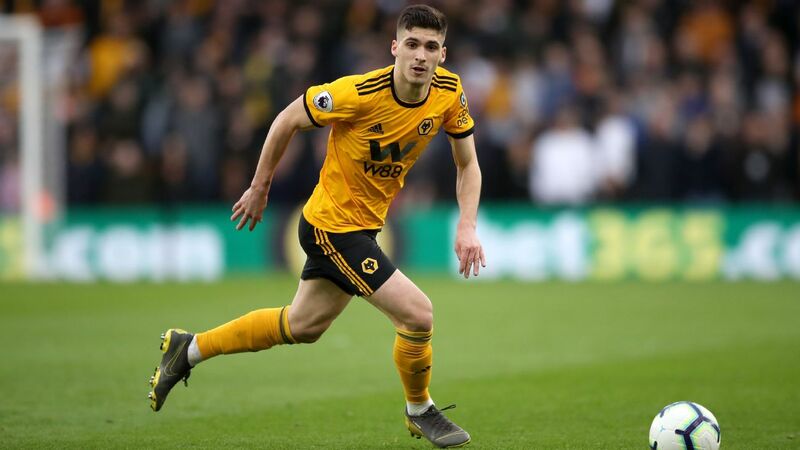 His second was similar to the first: this time it took five touches to glide across the Elche defence before firing home. 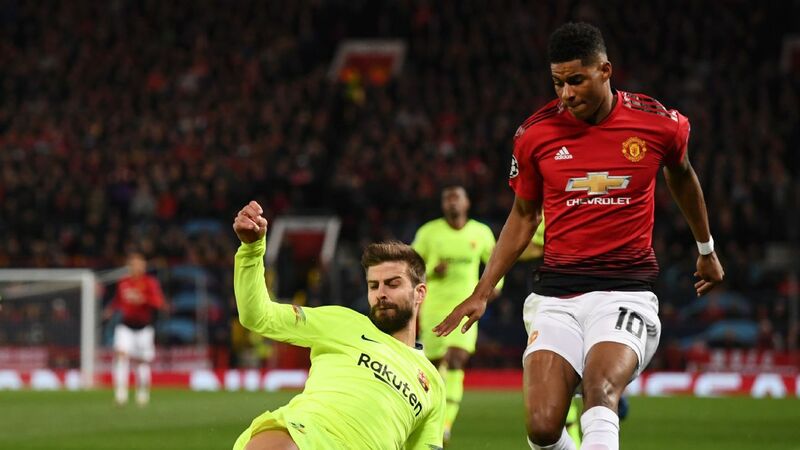 Earlier in the first half he had twisted and turned his way through a packed Elche defence before an Iniesta back flick was inches from putting him clear for what would have been an almost certain goal to remember. The rest of La Liga will have watched in trepidation at the level of his performance so early on in the season, but remember the name of Munir, for it will be he who will remember this game more than anyone else in years to come. Dermot lives in Spain, where he freelances for several publications, including AFP and the Press Association. Follow him on Twitter @dermotled.